A free community showing of the award-winning documentary, 13th, will take place on Friday, September 14th at 5pm at the W.W. Law Community Center, 909 E. Bolton St., Savannah. 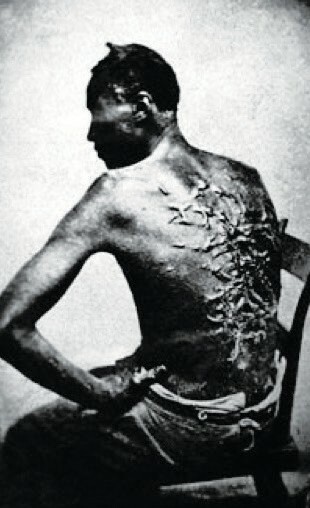 The movie, 13th explores the connection between the current prison system and its origins in the slavery and the effects of mass incarceration on the African-American community. The movie was directed by Ava DuVernay, who also directed the movie Selma, and Executive Produced the TV series Queen Sugar. A group discussion will follow the movie. The monthly 2nd Friday film series, Neighborhood Night at the Movies: Building Unity and Understanding in Community, is sponsored the Imam Jamil Action Network and the Eastside Neighborhood Association. For more information call 202-907-4443. All ages, youth through seniors are welcome. Refreshments will be served.